Road safety. 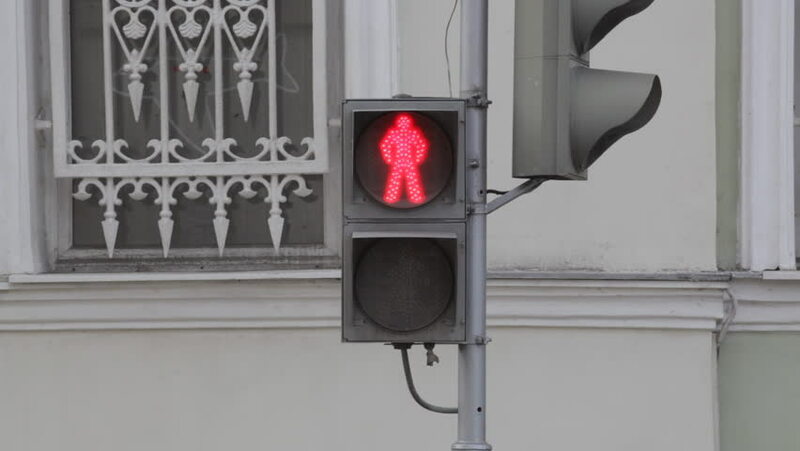 People cross the crosswalk on the enable signal traffic light. sequence. 4k00:21THE POWER SWITCH OF A SHOP TOOL IS TURNED ON. EXTREME MACRO CLOSEUP OF A MALE HAND FLIPPING THE SWITCH TO "ON", THEN BACK TO "OFF". VERSION 2 OF 2. SHOT IN 4K.